Welcome to the DSMY Masters/Tri swimming program of YMCA of Greater Des Moines. 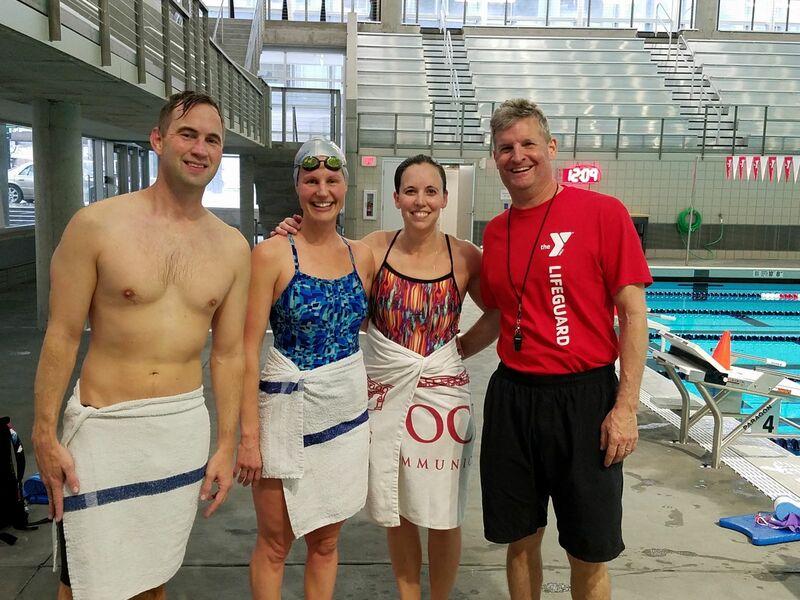 All Masters swimmers must be a YMCA member AND register for the Masters/Tri team through our Team Unify website. At DSMY Masters we strive to provide a welcoming, fun, and safe place to enjoy the water and have a great swim training program. 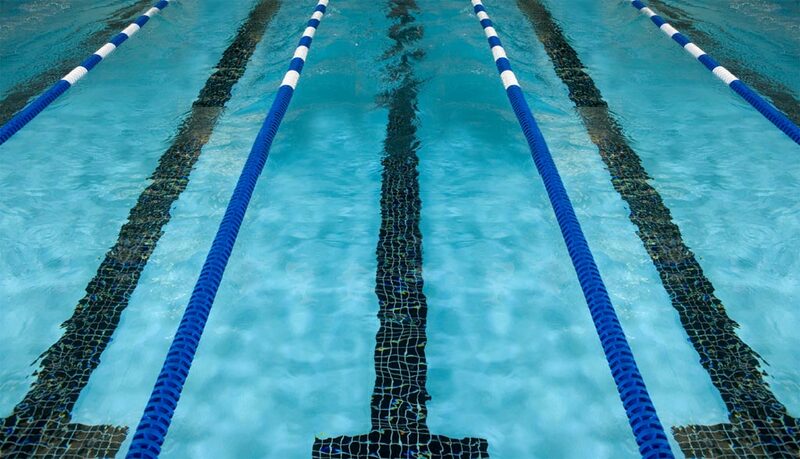 We welcome swimmers 18 years and older of every ability who are looking for the great coaching, terrific pools and friendly encouraging lane mates. (The word "Masters" does not describe your ability or skill level; simply your age i.e. "adult" swim team.) Our practices will vary throughout the week and will focus on a variety of training aspects such as speed, endurance, technique and most importantly having fun. All practices are led by a certified DSMY coach who will guide the team by providing tips and feedback to help you improve your swimming ability. $40 on a per month basis. Register today by clicking here. Kickboards and pull buoys are available on the pool deck. All other swim gear is provided by the swimmer. Do you want to compete? There are more than 60,000 registered Masters swimmers in the United States who have chosen the sport of swimming to stay fit, healthy and race! To compete in meets, you will need to be registered with DSMY through United States Masters Swimming: www.usms.org.